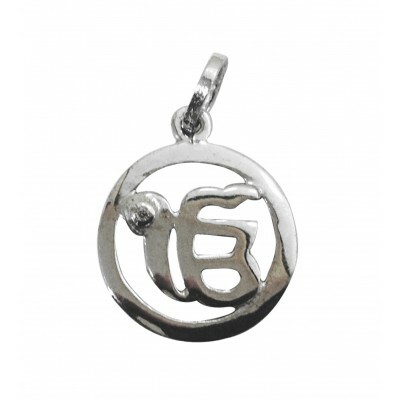 Ik Onkar is one of the most significant mantras of the Sikh religion. It is considered as the mool chant of the Sikhism. It means the one supreme reality, that there is only one god. People who have strong beliefs towards the Sikh relgion like to wear the jewellery pieces with Khanda and Ik Onkar inscribed on them. 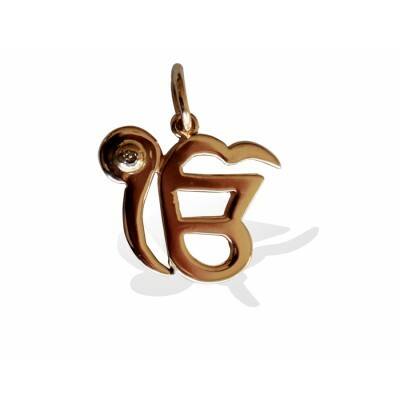 Jewelslane has initiated a special collection of Ik Onkar pendants online. 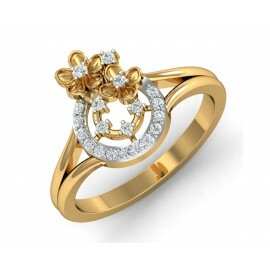 It is crafted in 14kt gold and 925 Silver the designs are elegant to match your each and every occasion. 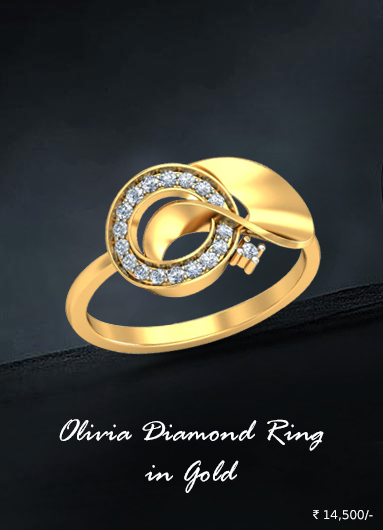 We know how much importance that tiny piece of religious jewellery symbolise for you. 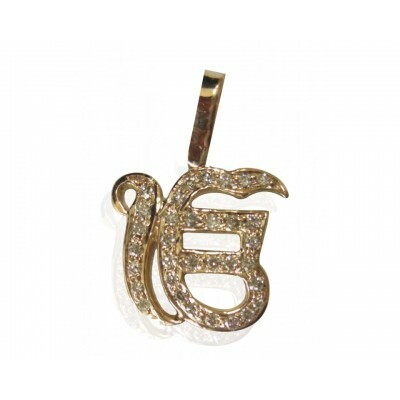 So all the pendant charms are specially manufactured with certified diamonds to add genuine sparkle to your personality that revolves around the Sikh philosophies. 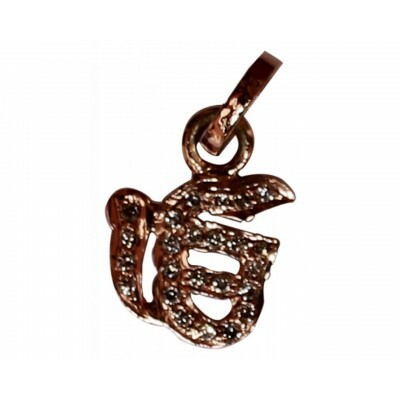 The latest trends and fashion is changing and we have designed our Ik Onkar pendants online as per the needs of our valuable customers. You can easily choose the pendant and buy them online from Jewelslane. As this special piece of jewellery is mostly worn by the Sikh people you can gift them to your Sikh friends and family members as a part of special festivities. 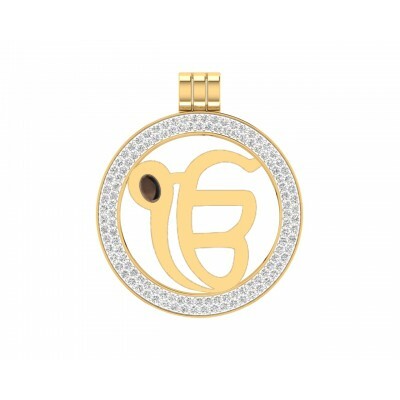 These pendants signify the creator and the importance of god as described in the Sikh religion. 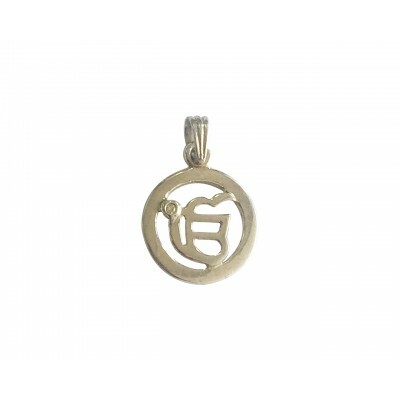 Buy Ik Onkar pendants online and feel yourself closer and attached to the grace of God. Make them your lucky charm or a style statement and show it off in the friend circle, the choice is yours and credit goes to the account of Jewelslane.